A good majority of pictures of Earth taken from space are being dismissed by flat-earthers merely because they are made using fish-eye lenses. They believe any curvature of Earth shown in those pictures is the result of the fisheye effect, and thus, cannot be used as evidence of Earth’s curvature. They even take a step further and assume a fish-eye lens is deliberately used to take every picture of the Earth taken from a high altitude so that they would have a curvature in it. A straight line will appear straight as long as it crosses the center point of the image. We can use this property to determine whether there is a curvature or not. Doesn’t matter what distortion your lens has, the property is always applicable: minor distortion on rectilinear lenses, barrel distortion on fish-eye lenses, pincushion distortion on telephoto lenses, wavy/mustache distortion on some zoom lenses, you name it. If the horizon line crosses the center point of the picture, we can conclude whether the horizon is straight or curved. If the horizon appears to be curved, then it must be curved in reality. In particular, videos are straightforward. 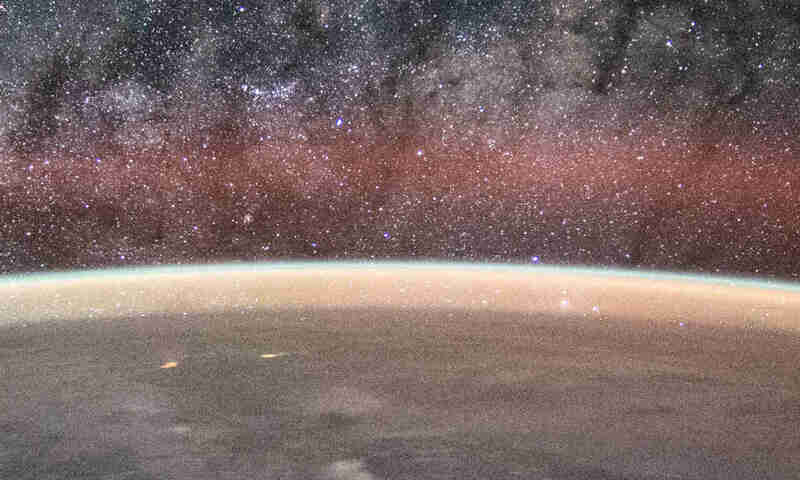 In any video showing the Earth taken from space, there should be a lot of moments where the horizon line crosses the center point of the picture. We can just find one of these moments and pause on it. If it is curved, then it must be curved in reality. There’s an exception though: if the picture is cropped off-center, then all bets are off. But it should be easy to spot off-center cropped photos: the distortion is no longer symmetrical. Center-cropped pictures are OK.